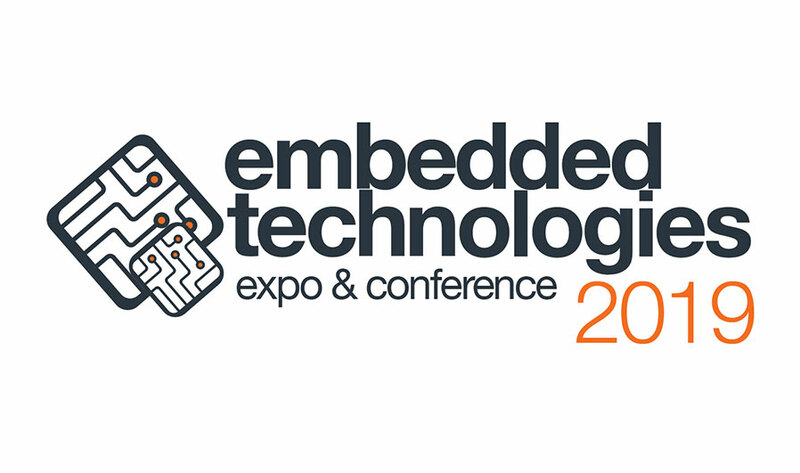 Embedded Technologies Expo and Conference 2019 - Booth 1821 - Connect Tech Inc.
Embedded Technologies Expo & Conference (ETC), in the largest embedded and IoT market in North America, is the ONLY event focused on what is most important to designers and implementers – education and training. At the inaugural event, attendees will experience over 100 hours of unparalleled education and training covering embedded systems, IoT, connectivity, edge computing, AI, machine learning, and more. Find Connect Tech at Booth 1821.